Finally, after some time I was able to produce the tokens and templates for Halo Tactics. In the PDF file that you will find in the top of the blog you can find the tokens for weapons and grenades, and also the blast templates. Weapon tokens: the weapon Tokens can be use to mark when a character dies and his weapon is left in the battlefield, also when a character pick up a weapon in the battlefield the token can be put next to the character to help the players to remember the fact that the character is using a weapon different from the one portrait in the miniature. Grenade tokens: perfect to put in the character card and keep track of the grenades that the character has. 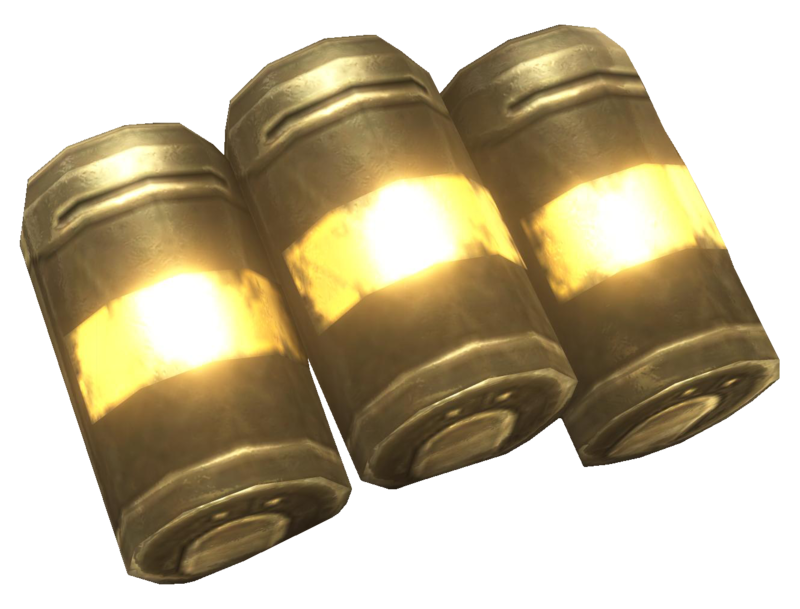 Also when a character dies his grenades can be put in the battlefield to be pick up for another character. Blast templates: here (in the page 2) you can find the blast template that can be use to understand who is impact by a game effect. Also is the Large blast and the Large blast with a plasma art instead of a fire explosion. 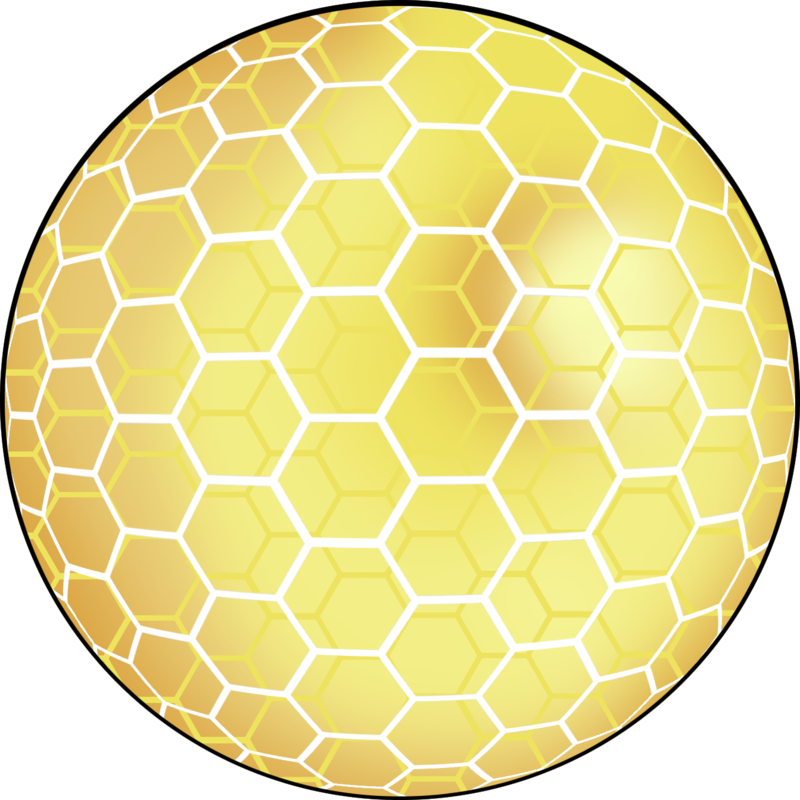 Bubble shield: some characters may start the game with a bubble shield projector, in that case here is the template to put in the battlefield to mark the place where the shield is deployed. For printing those tokens you can use an A4 size paper of a Letter size paper (there is a PDF version of the templates for each size) but the ideal size would be the A4.